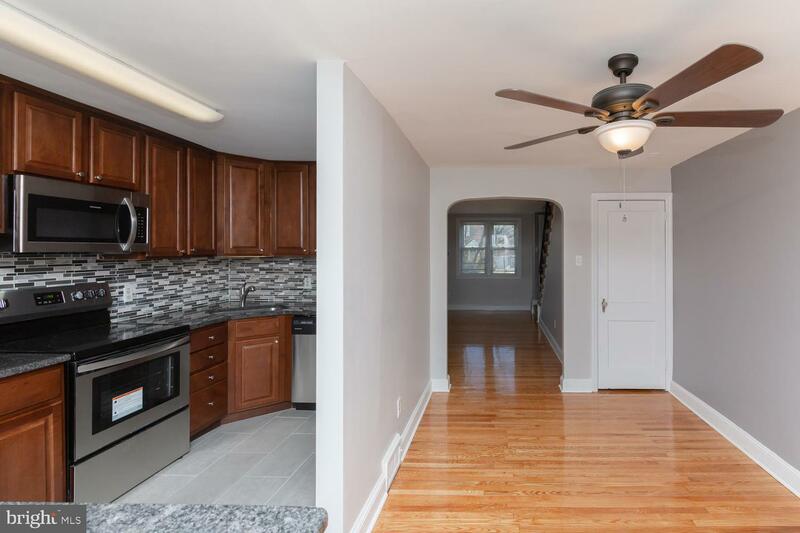 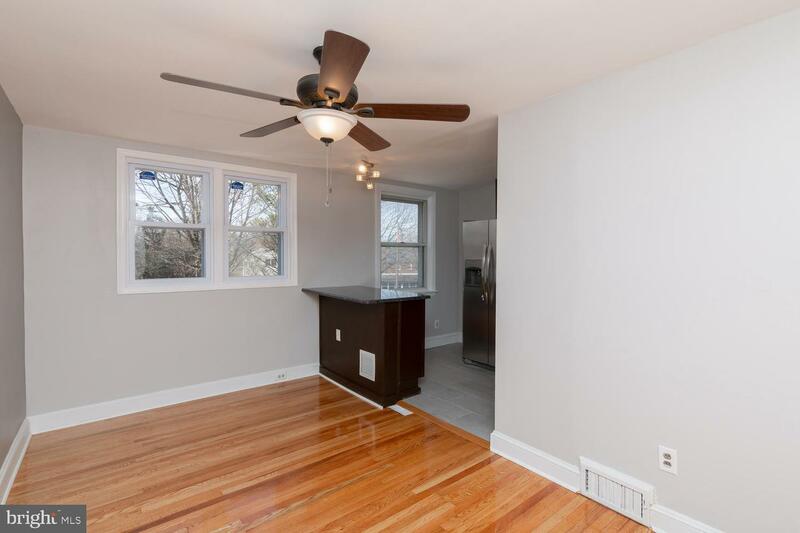 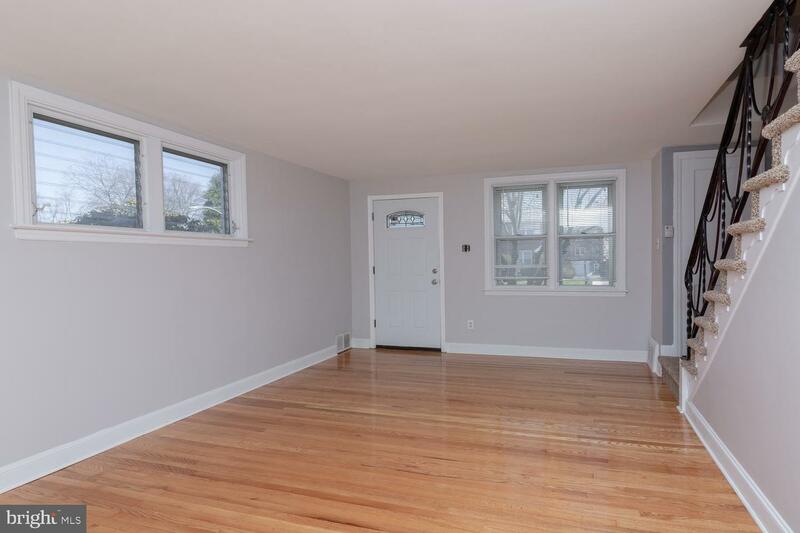 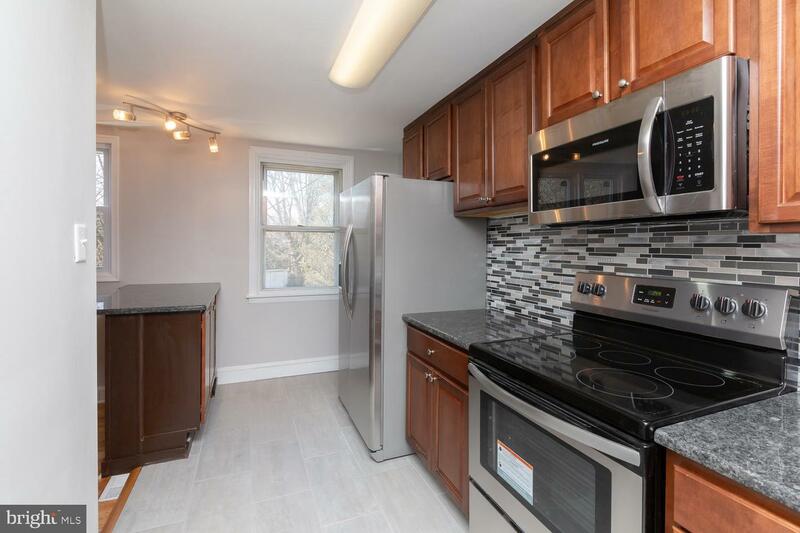 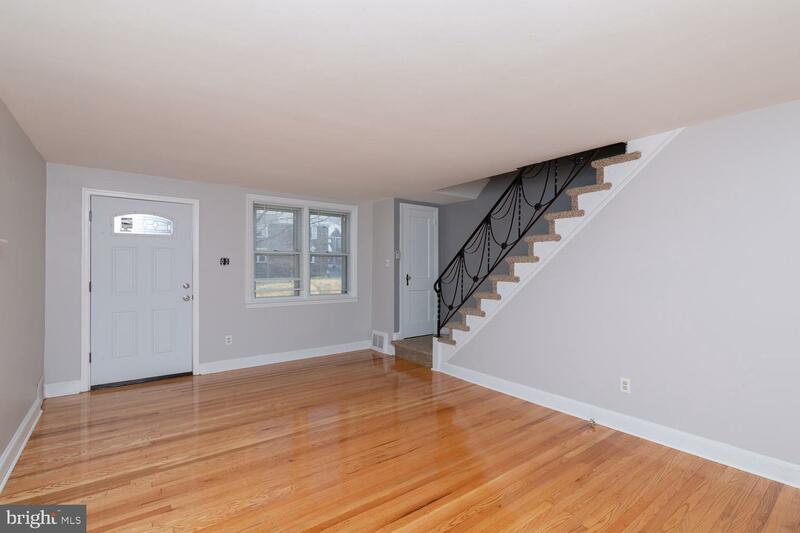 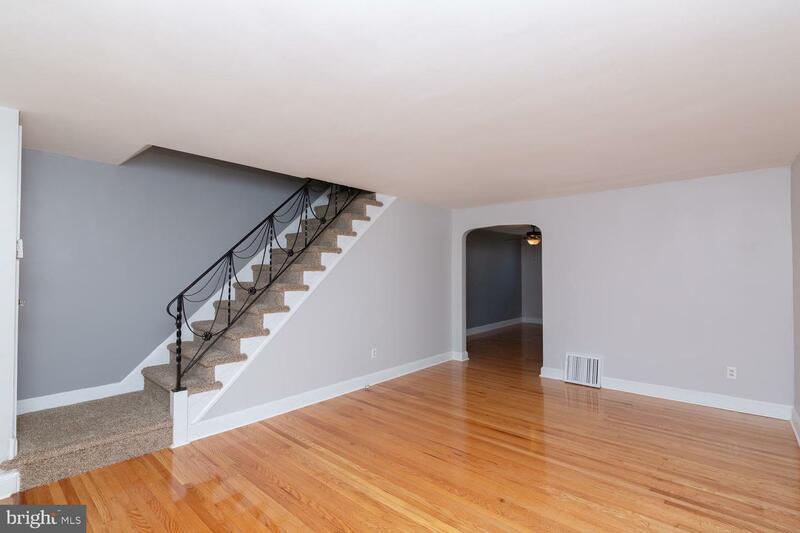 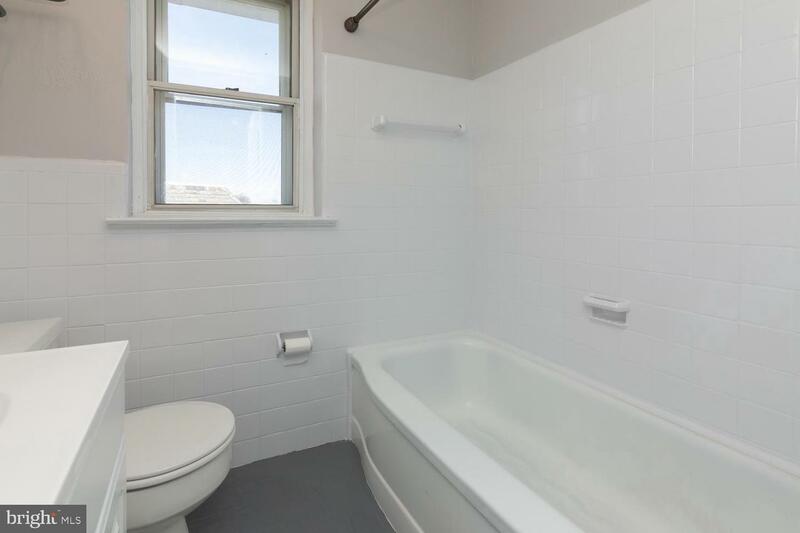 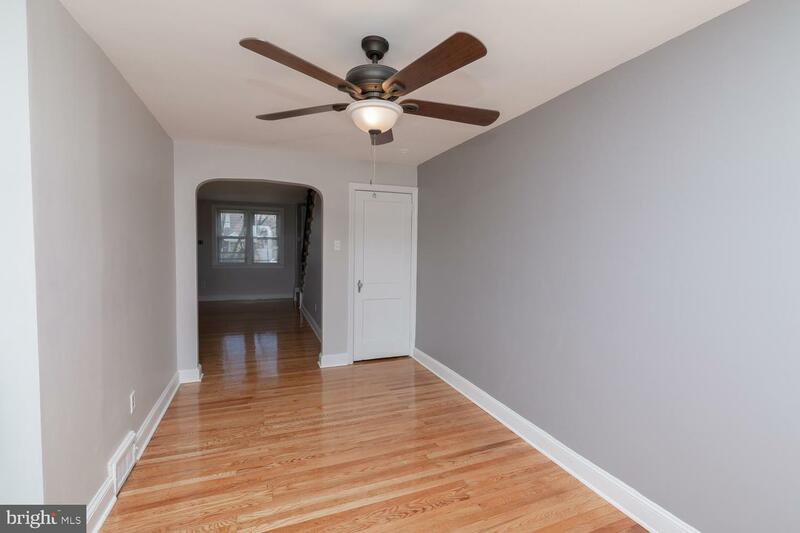 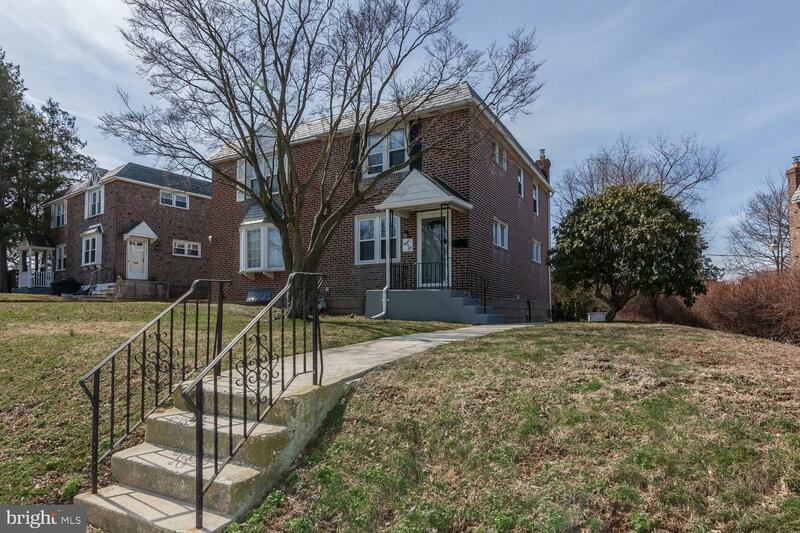 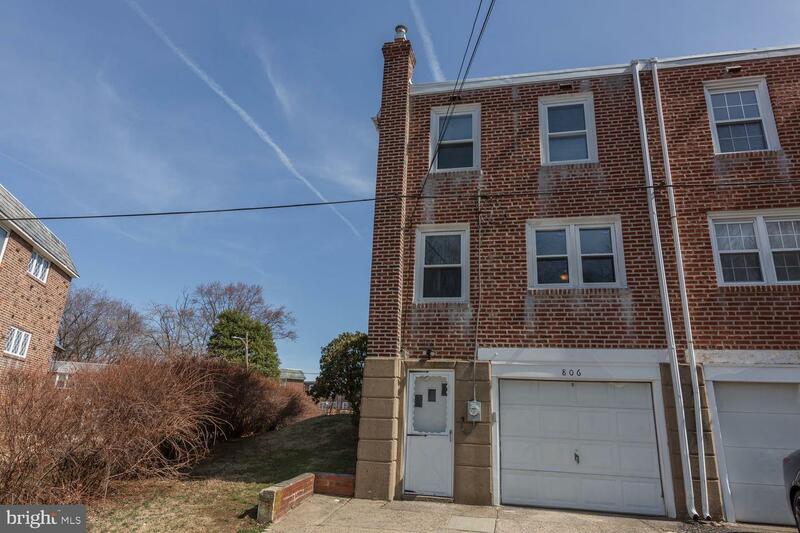 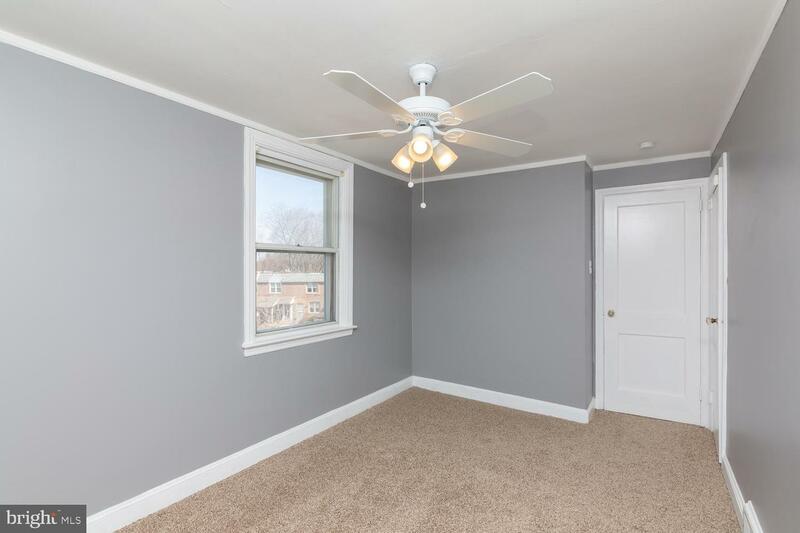 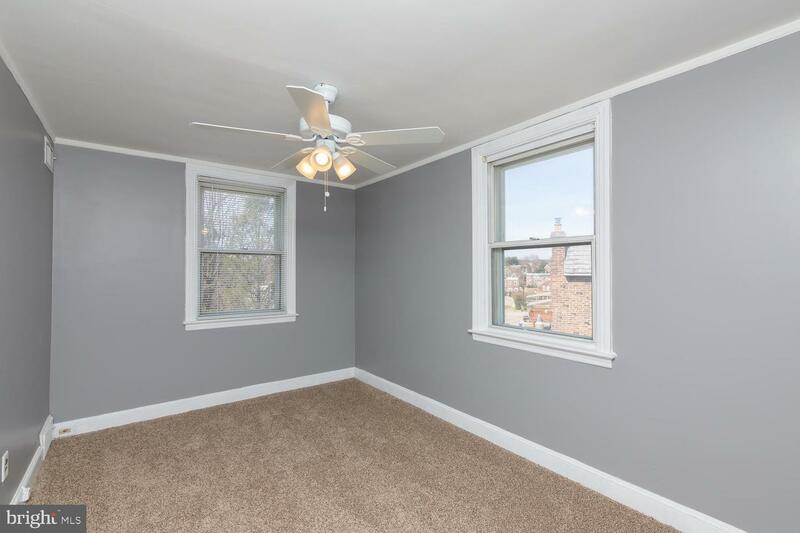 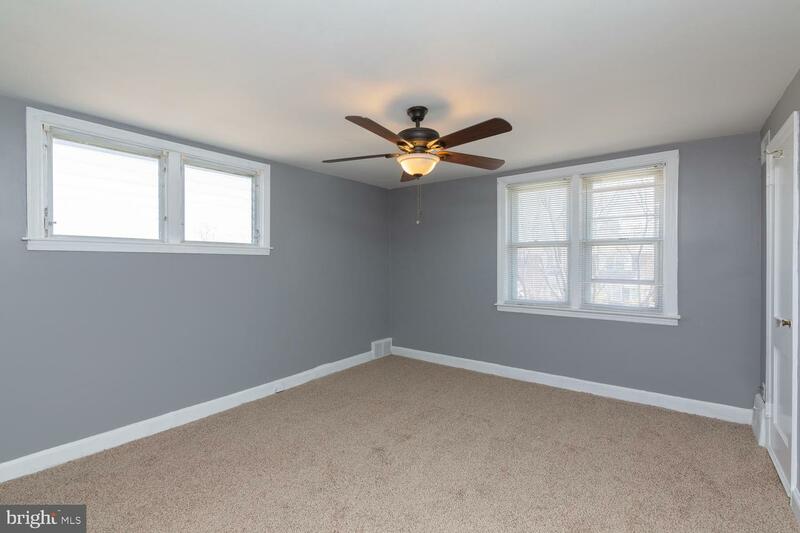 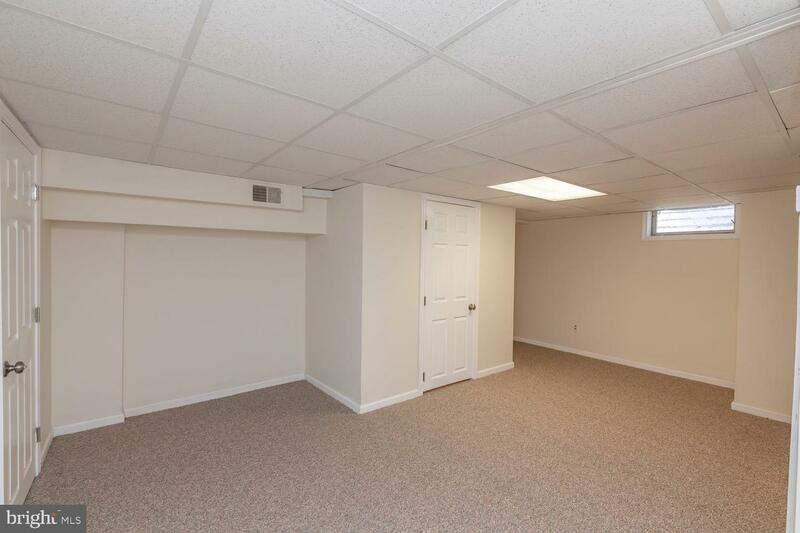 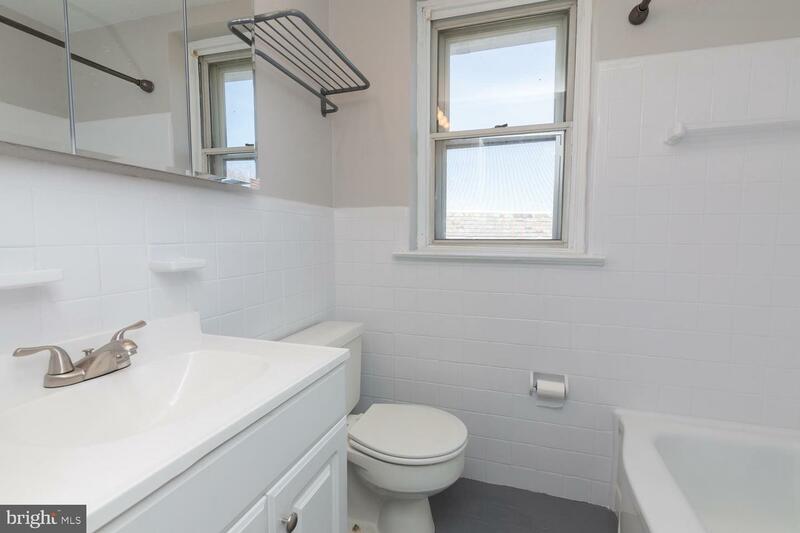 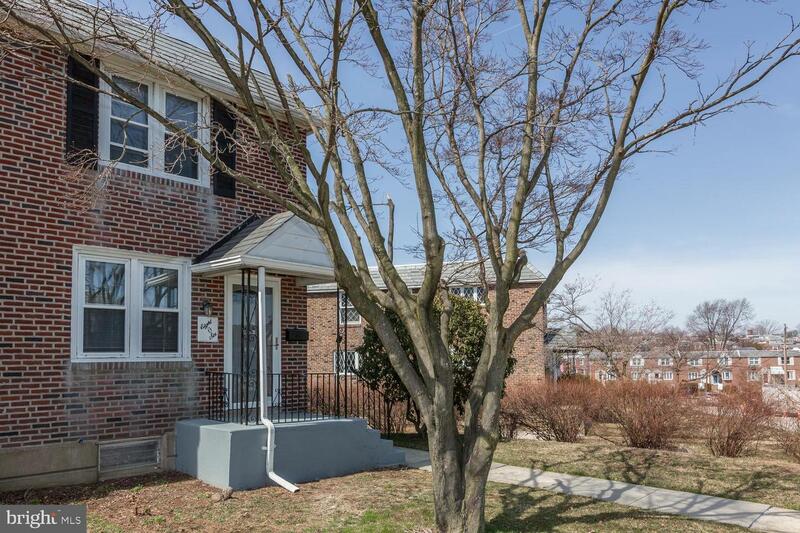 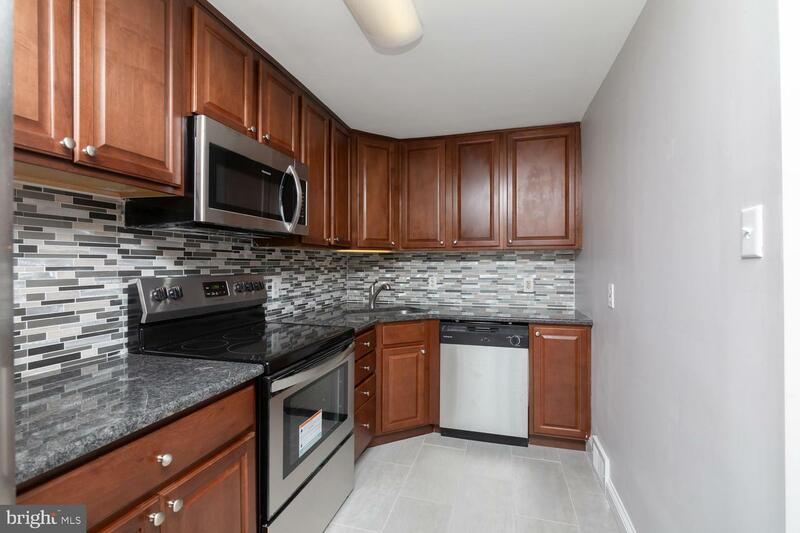 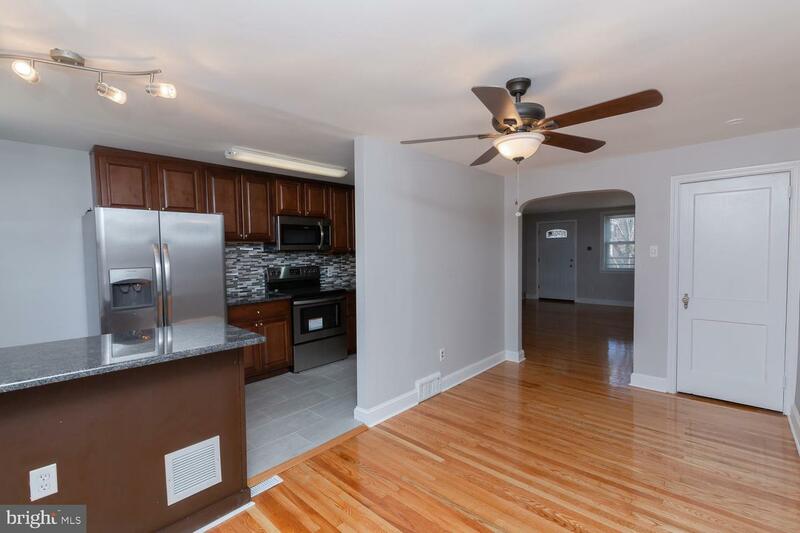 Beautiful and Fully Renovated Brick Twin on one of the nicest streets in Drexel Park Gardens. 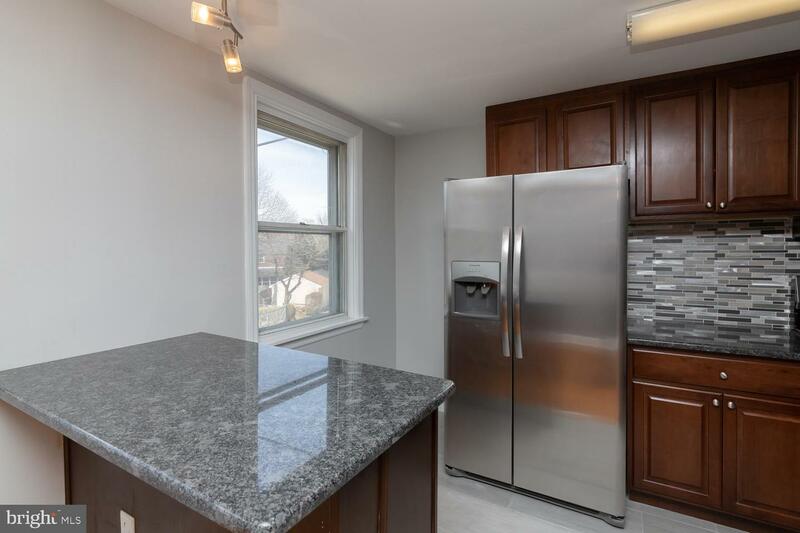 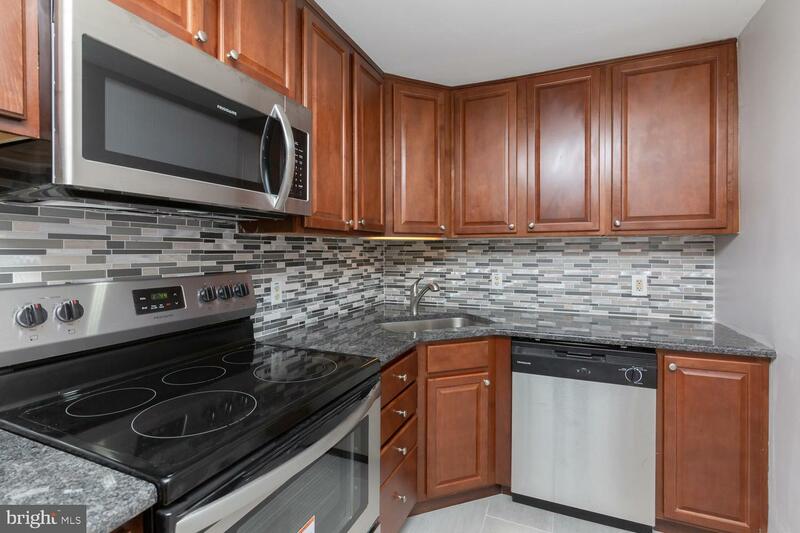 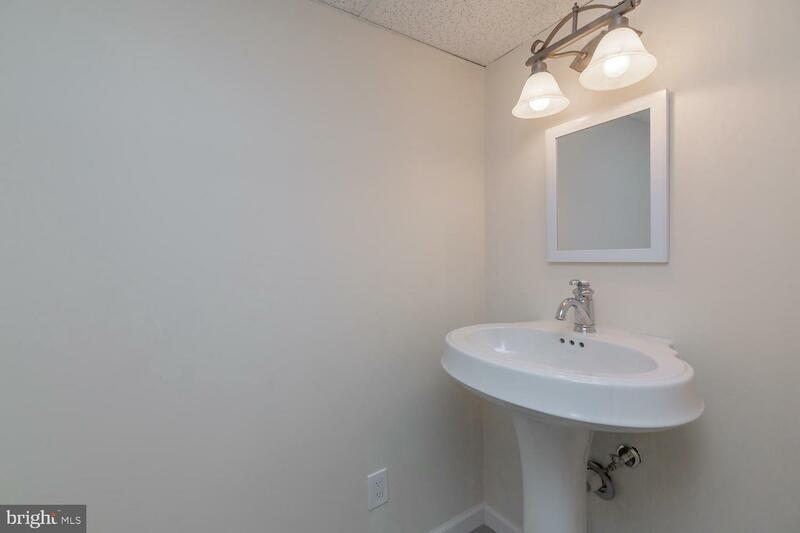 Features include Brand New Kitchen with Granite Breakfast Bar and Counters, New Stainless Steel Appliances and Stylish Backsplash, and Ceramic Tile Floor. 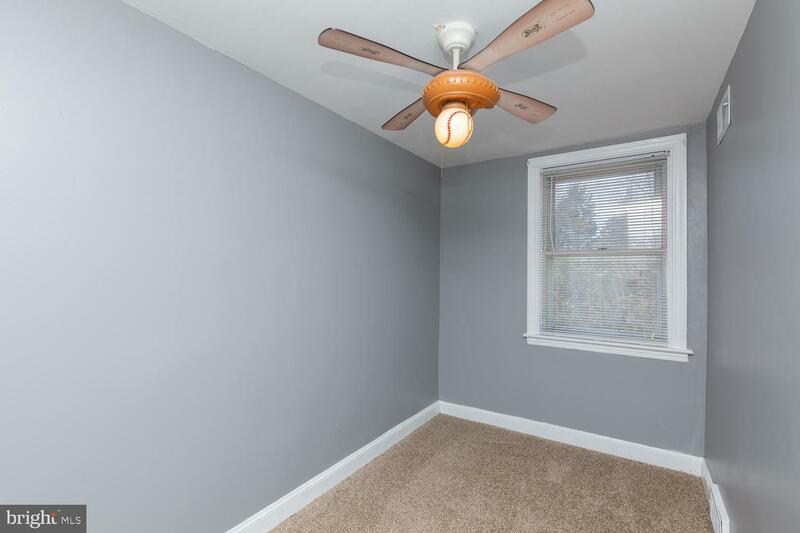 More features include Gleaming Hardwood Floors and Brand New Carpeting upstairs, Finished Basement with a New Powder Room and new Carpeting, Updated Hall Bathroom, Bonus Rear Fenced in Yard and Nice Side Yard, Gas Heat and Central Air, Roof recently silver coated, All interior Freshly Painted, just turn the key and move right in ! 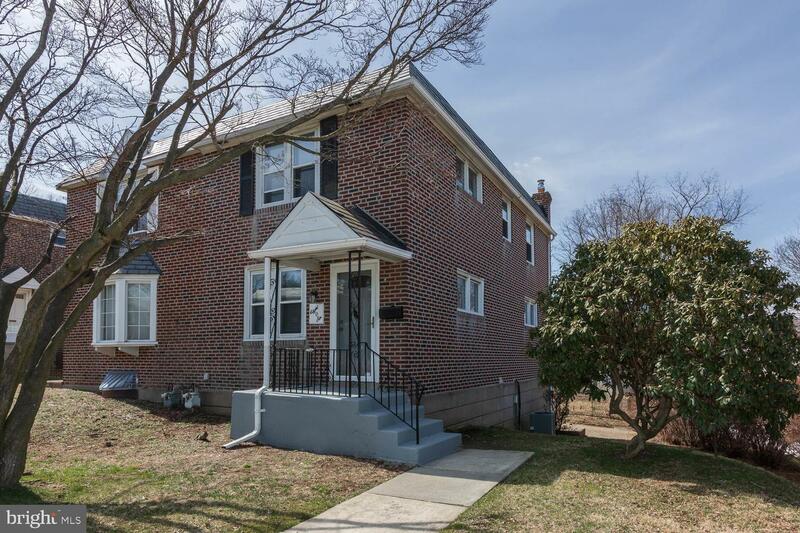 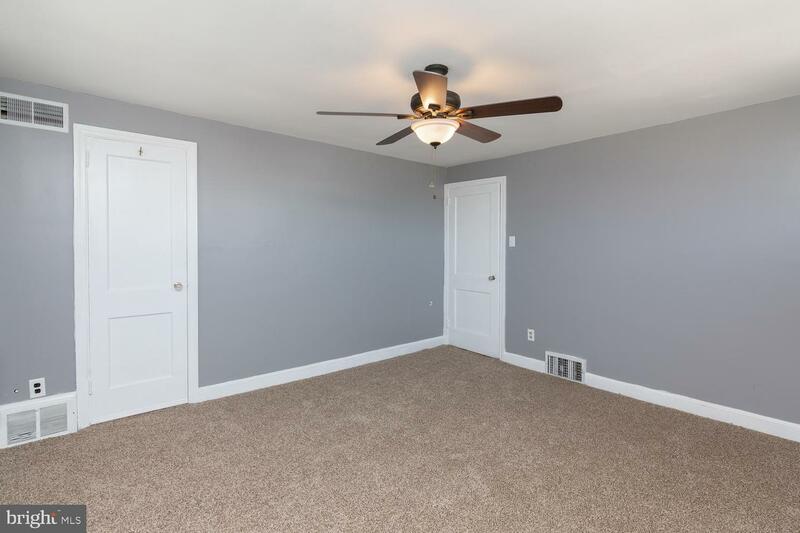 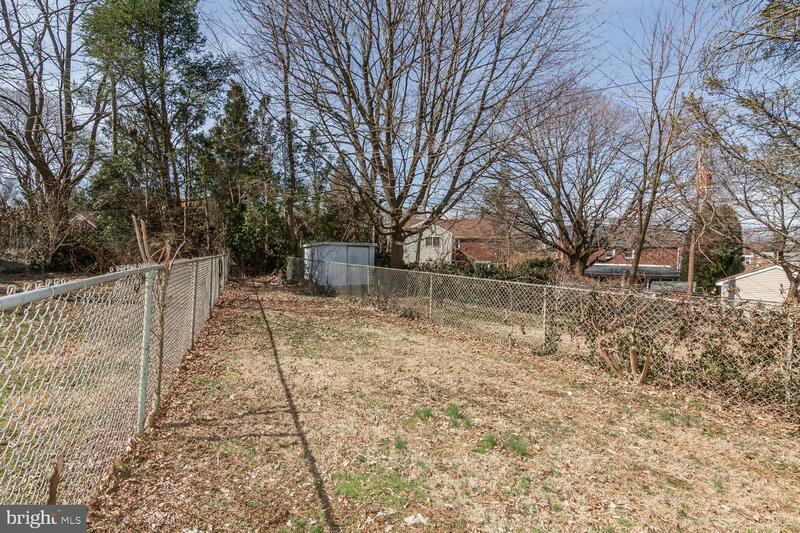 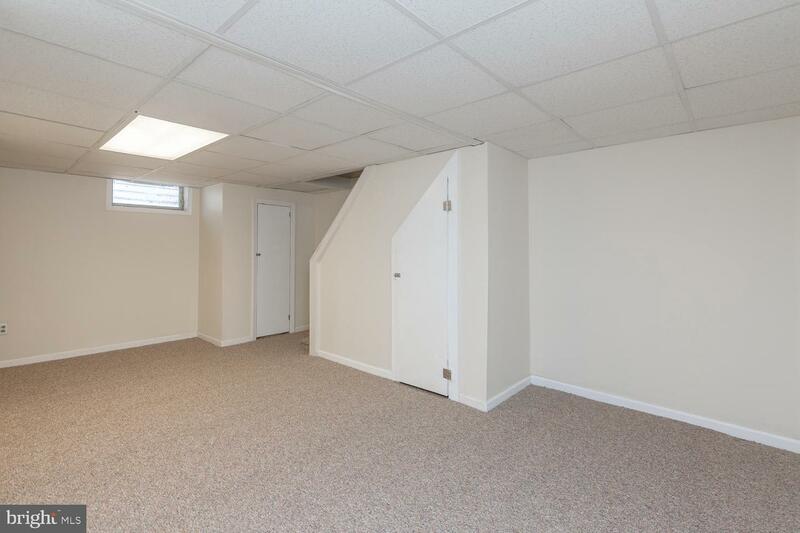 Very convenient location to Schools, Shopping, and Transportation Routes. 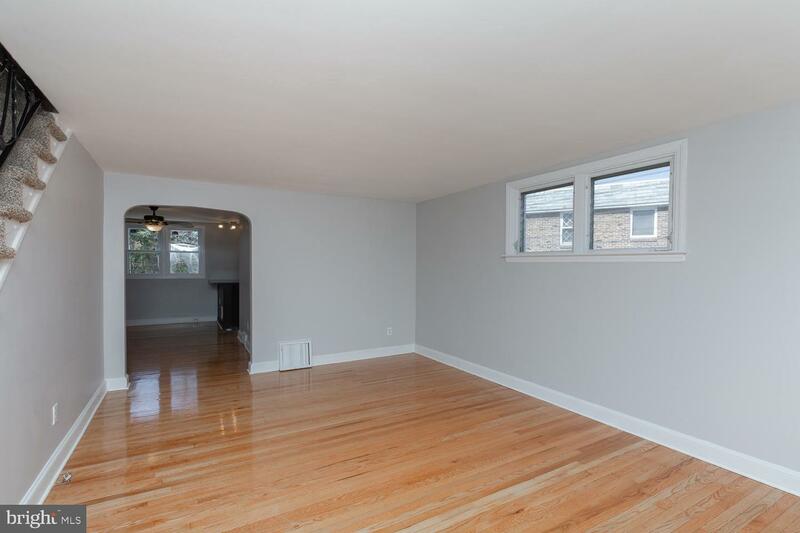 Very economical purchase with a maintenance free lifestyle. 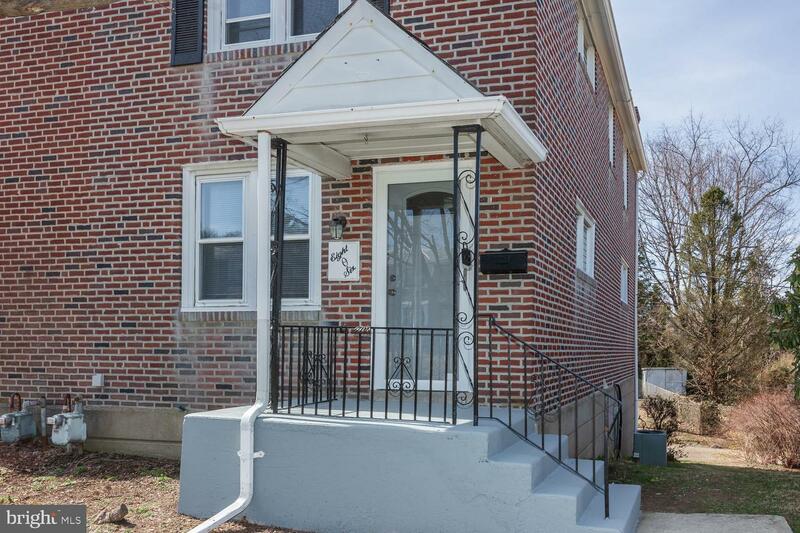 Welcome Home to many years of Happy Memories.